Today is a day of tremendous celebration for the Flashpoint team. First, we exceeded our quarterly bookings target in Q2 2017, making it our sixth consecutive quarter for overachievement. Second, and with much excitement, we just announced the close of our $28 million Series C funding round, led by Georgian Partners. I’ve said in my last two quarterly blogs that 2017 would be, and was turning out to be, the “Year of Business Risk Intelligence,” and these accomplishments further solidify this fact. 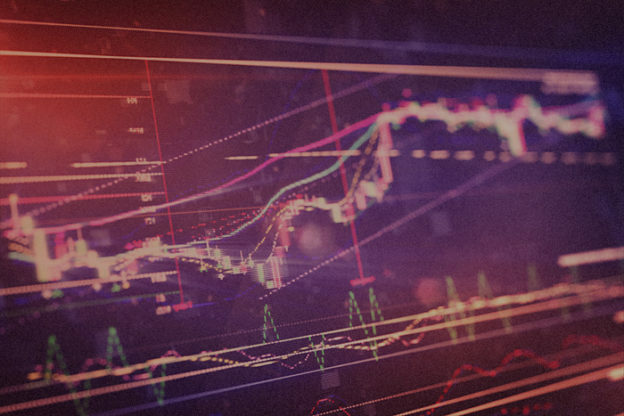 Business Risk Intelligence, or BRI, broadens the scope of cyber intelligence beyond threat detection to provide relevant context to business units not traditionally afforded the benefits of intelligence derived from the Deep & Dark Web. By informing decision-making and improving preparation, BRI mitigates risk across the enterprise resulting in better decisions that protect a company’s ability to operate. 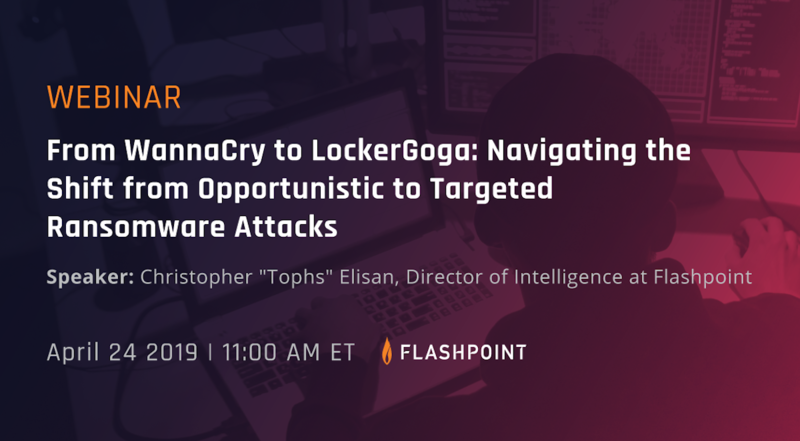 This includes use cases from traditional security operations and incident response, to combatting insider threats, fraud, money laundering, and even threats that could impact an organization’s physical, executive and employee safety. This latest investment will empower Flashpoint to invest in supporting these and other emerging business risk use cases, and to accelerate worldwide adoption of BRI, coming on the heels of a successful expansion in EMEA and Asia Pacific this year. The funding will also support our recruitment of talent to support our technology roadmap and add even more specialized talent to our team of highly-skilled intelligence analysts. Georgian Partners is a fantastic fit as an investor for Flashpoint. The Georgian team’s unique expertise in applied analytics, machine learning, and natural language processing will help us to further innovate ways of addressing the hard problems our customers face. With this round of investment, Steve Leightell, principal at the firm, will join the Flashpoint Board of Directors, which includes Ellie Wheeler, Glenn McGonnigle, and Brendan Hannigan. 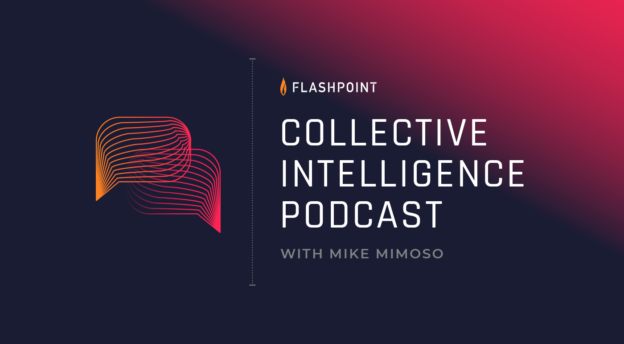 Steve and his entire team represent the entrepreneurial spirit, customer focus and team support that we pride as part of the Flashpoint culture. I also need to thank our existing investors who participated in this round — Greycroft Partners, TechOperators, Leaders Fund, Jump Capital, Bloomberg Beta, and Cisco Investments — for continuing to believe in our ability to execute on our vision of BRI. In addition to the fantastic news about this funding round, I would be remiss in not calling out some of our Q2 2017 milestones, which our team worked very hard to achieve. With our growth, we now support customers in 18 different verticals, adding consumer goods, hospitality and chemicals to the list of sectors we support. BRI continues to resonate with threat intelligence teams, risk and fraud teams, along with the traditional security decision-maker. We’ve received tremendous interest in helping companies combat the Insider Threat, even launching a new FPCollab Insider intelligence sharing group for our clients. We’re also gaining traction with Physical Security and Executive Protection teams. We’ve also seen much more engagement with public sector organizations, as we have tailored support for Law Enforcement, Federal Civilian Agencies, and Defense & Intelligence agencies. The Q2 2017 milestone we are most proud of is the release of Flashpoint Intelligence Platform 3.0. The latest version of our BRI platform grants access to our expansive archive of intelligence reports and Deep & Dark Web data. Users in enterprises of all sizes and maturities, and across all business functions and use cases, can improve their decision-making abilities. This version also includes a customizable dashboard, with an “onboarding wizard” for quick customization; intelligence-to-data pivoting; and tagging and content classification. Just one month after we introduced our own finished intelligence platform, Forrester issued its Forrester’s Vendor Landscape: External Threat Intelligence, 2017, a guide for users who need support building a successful intelligence capability. According to the report, “Security & Risk pros must build their intelligence capability on a foundation of strategic intelligence to understand the threat landscape.” The report also addresses why organizations should focus on finished intelligence, identify key risks, actors and the business impact of threats, and how to focus on specific threats to their organizations. In Q2, we issued the midyear edition of our BRI Decision Report, which provides an analysis of key bellwether events in the geopolitical landscape. This report helps risk, cybersecurity and physical security decision-makers assess emerging threats and vulnerabilities, all while still accounting for existing mitigations. A couple of months prior to this paper’s release, we issued a Cybercrime Economy research paper, which provided an analysis of cybercriminal communications strategies. Based on Deep & Dark Web data collected between 2012 and 2016, the report analyzed the use of ten messaging services* among Russian, Spanish, French, Arabic, Chinese, Persian/Farsi, and English-speaking cybercriminals. This type of linguistic analysis is very common for our highly skilled team, demonstrated further in May when they unveiled research that provided Linguistic Analysis of the WannaCry ransom notes, indicating Chinese-speaking authors. Finally, we brought on two amazing executives in Q2, to run People Operations and Engineering. Lisa Iadanza leads all functional areas of people operations at Flashpoint, including human resources, talent acquisition & management, employee engagement, and developing high performance teams. Ben Donohue leads our growing and world-class engineering team. I remain extremely humbled and grateful that Lisa and Ben have chosen to join Flashpoint and make this their new home. All of these milestones, and the outstanding achievement of closing our Series C funding round, could only be accomplished with the support of our incredibly talented and dedicated Flashpoint team, our loyal customers who truly believe in the vision and benefits of BRI, and our partners who choose to build and grow with us. Thank you all!